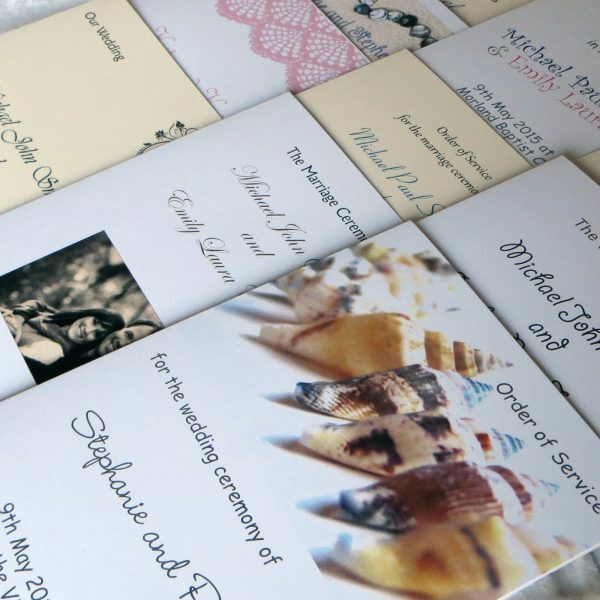 Personalised wedding order of service, a personal way to guide your guests through the wedding service on your big day. COVER ONLY, giving you maximum flexibility to add your own content in your own unique way. DOUBLE SIDED, complete order of service printed on a single sheet of card. Ideal for less content or shorter services. 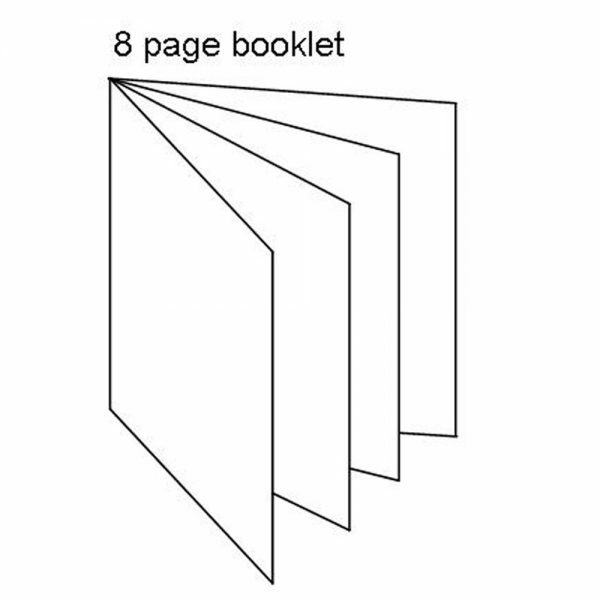 BOOKLET, a sheet of card plus up to two extra sheets of quality insert paper giving you a maximum of twelve sides for your content. Great for adding all the hymns and readings, poems etc in one place. You can add photo’s or pictures for the front cover change text font and colour.We can also print your own design if you have created one, just ask and we will advise. We always try to accommodate where we can. 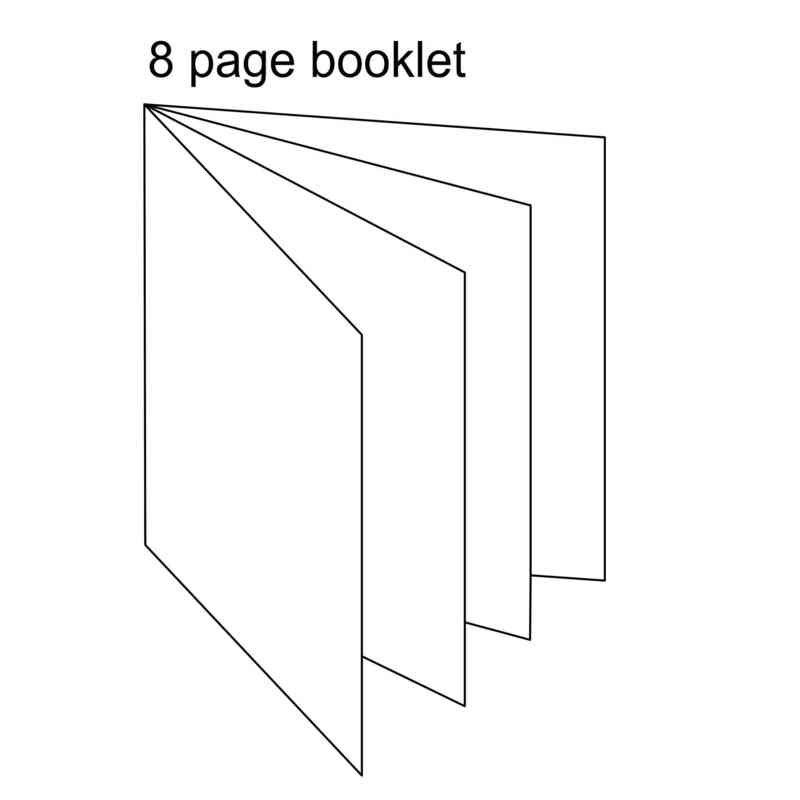 Standard A5 148.5mm x 210mm (A4 folded in half). 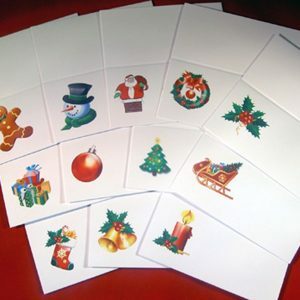 You have the choice of 250gsm cardstock with a smooth or linen textured finish. Insert pages are colour coordinated extreme smooth for a quality feel. All wedding orders of service are folded and trimmed to size with booklets being stapled to hold the insert pages inside. Securely packaged and dispatched within one working day from approval of your draft copy Economy delivery included with options for 1st class or 24hr delivery to most, but not all, UK postcodes. 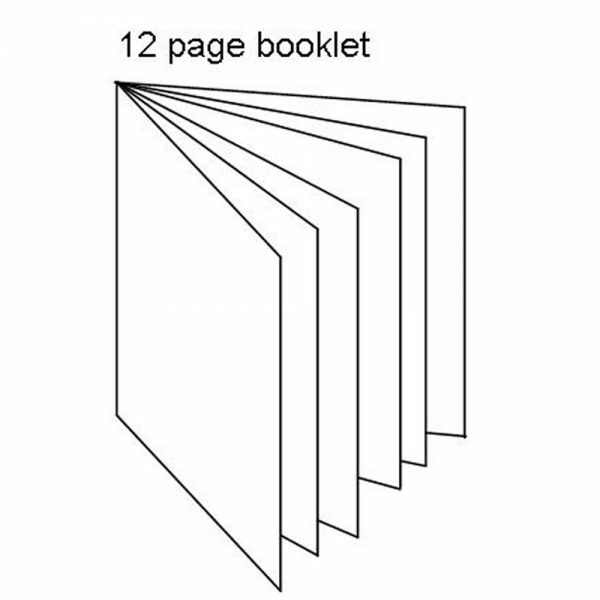 This item is available in multiples of 10 and is printed to your approved draft. Please use our simple form, under “How to Order”, to upload your content. We accept most common file types including excel and word. 2. Approve the draft copy that we send you. 3. 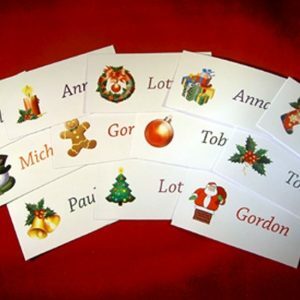 We will print and dispatch within 1 working day from receiving your approval. 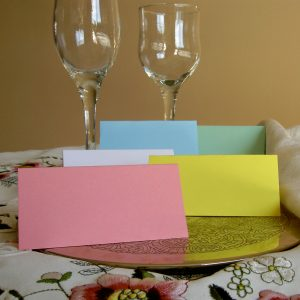 250gsm cardstock in either smooth or linen texture finish. I am so delighted with the quality of the finished product. Ian and Joanne are very easy to work with; exceptional service with prompt replies to emails and amendments to proofs. Goods packaged very carefully and delivered by courier. I would not hesitate to recommend them and will definitely use them again. 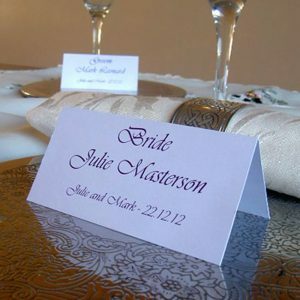 I also had menus, place names and table names printed.